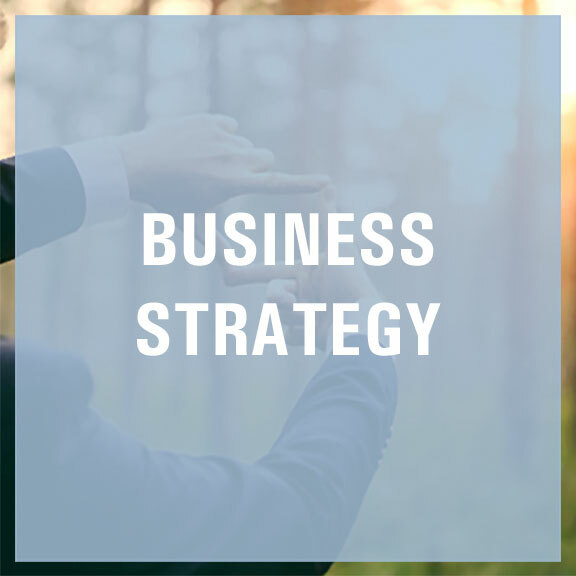 IndSight Growth Partners is a strategy consulting firm advising clients on building successful businesses in India and the region while managing potential risks and challenges. Founded in 2012 by Sumeet Anand, we are based in New Delhi and work for clients across India and the neighbouring regions. We work for Fortune 500 global corporations, large and mid-size international companies, private equity funds as well as international organisations and governments. 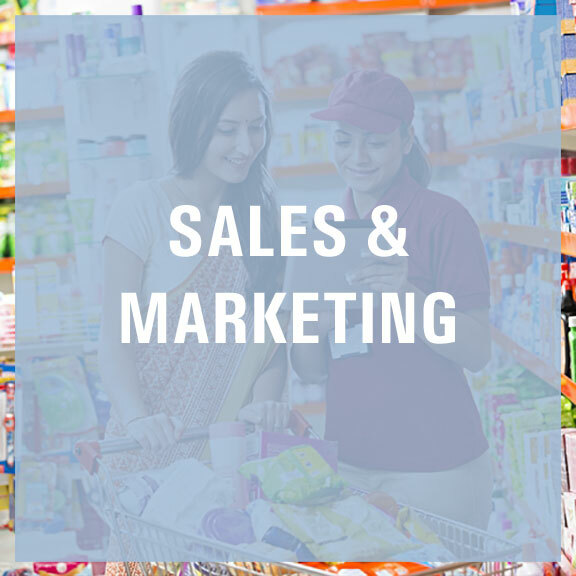 We work for clients across industries with strong expertise in consumer facing industries. We also advise Indian companies on their international strategy and partnerships. IndSight is a member firm of the Advancy International Network. Advancy is a leading international strategy consulting firm with offices in Paris, Boston, London, Sao Paolo, Shanghai and Sydney. Advancy works with leading companies and private equity funds focused on driving results from strategy. IndSight Ventures: We selectively co-create India focused business ventures for specialty European & International SME's. India is a large, densely populated and democratic country of 1.3 billion people living in 29 states spread across diverse geographies and cultures. India is one the oldest civilizations in the world with a rich economic and cultural past. Its closest parallel to cultural diversity is Europe. Yet India is far more varied and multi-religious, with strong community and caste identities and a class driven society with many Indians having low incomes. Since early 2000s, India is one of the fastest growing economies of the world and is steadily rising to become one of the largest economies of the world. Its already the 6th largest economy in the world and will be the 3rd largest by 2025. India is a consumption driven economy providing many growth opportunities for companies, and increasingly a good framework for investments in infrastructure and manufacturing. India is a young country, which has rapidly joined the digital economy by becoming amongst the largest markets for consumer tech and internet companies. During my years managing a consumer goods business in India, I developed a very close relationship with Sumeet and the Indsight team. Working together on various strategic and organizational missions, I found the quality of their work to be at very high standards, the dedication of the team to be remarkable, and their ideas and insights to be invaluable. Doing business in India is an exciting but challenging journey, where the size, complexity and diversity of the environment can create difficult obstacles. Sumeet and his team are a great partner to learn about this environment, translate the Indian business reality, overcome its obstacles, and see its immense opportunities with the right eyes. We asked IndSight to support us in the launch preparation of a new product in India and also manage the PMO. Apart from coming up with innovative sales & marketing strategies such as USP, branding, media mix, distribution and running an effective PMO critical to our launch, Sumeet dedicated extra-time to further investigate and gave us an "external vision" of the market and Indian customers expectations, as well as making select recommendations in terms of company organisation. Our top management appreciated the quality of the value add provided by IndSight and Sumeet's capacity to communicate this across, even to newcomers in the Indian market including foreigners. 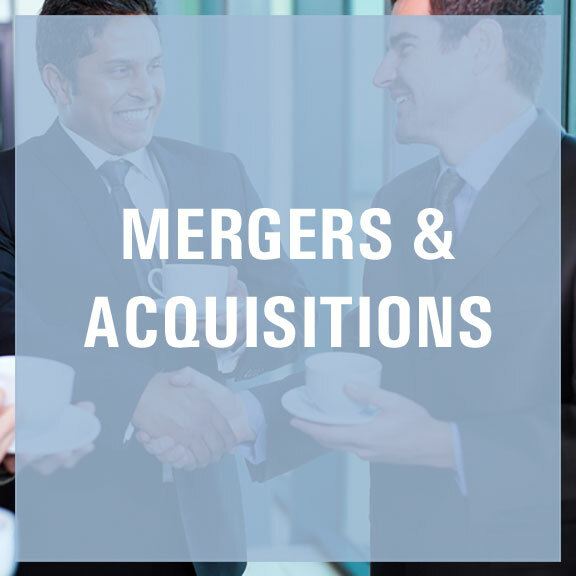 We started our business in India 3 years ago and I must say that IndSight's consulting work, from market studies to meeting potential clients to mapping and identification of acquisition targets, until the end of negotiation phase and now its oversight, has enabled us to reach our objectives. India is a complex sub-continent, IndSight's contribution; who is an expert in this type of work, its networks and cultural proximity with France proved to be key elements of success. IndSight provided extensive and tailor made consulting services to assess the opportunity to develop in India. Market intelligence, intercultural skills and a wide access to Indian business connections in real estate were great assets. On a day-to-day basis, IndSight has proved to be responsive and very flexible to clients requests. The relationship has proven to be long term and reliable. 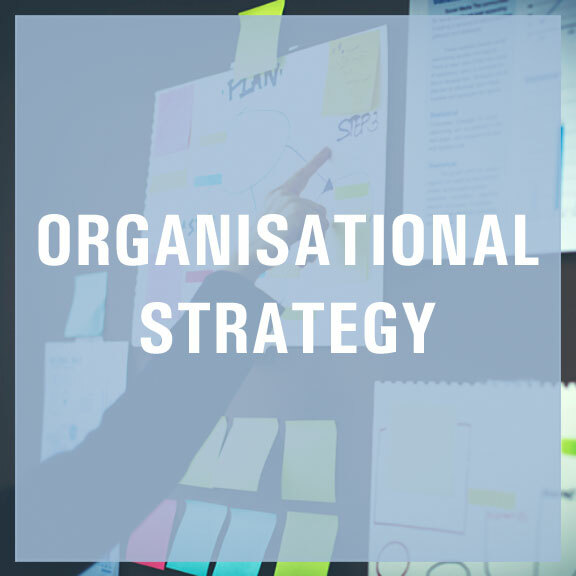 We advise clients on business strategy at both corporate and country level; sales & marketing strategies including innovation strategies; mergers & acquisitions strategy support as well as joint venture development; organisational strategy as well as strategy realisation projects. We also advise Indian companies on their international strategy and partnerships. 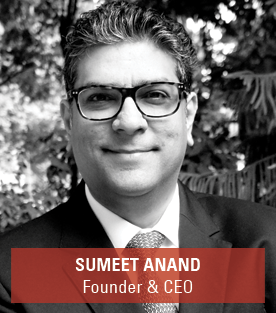 Sumeet Anand has over 20 years of general management and strategy consulting experience. Sumeet founded IndSight Growth Partners in 2012 after 15 successful years in industry across 3 multinational companies (Pernod Ricard, Bongrain - Savencia, Arjowiggins) twice as CEO & Country Manager, and then 2 years as a start-up entrepreneur. 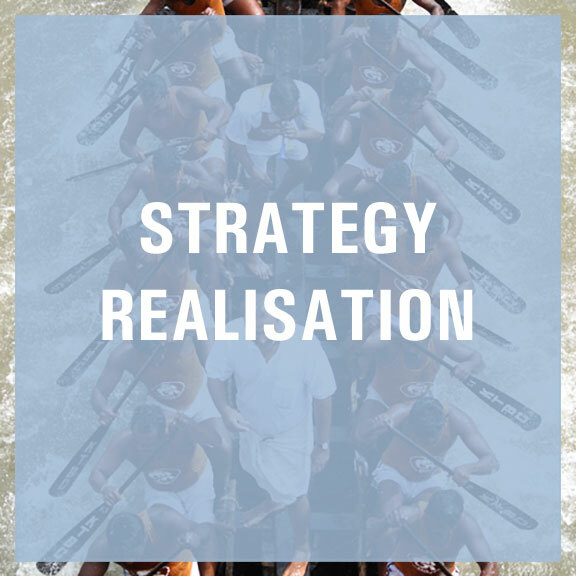 His aim is to advise clients on India strategy based on real 'on the ground' experience of managing businesses combined with strong consulting skills and teams. His objective is to have teams work closely with clients as 'trusted advisors' in a strong collaborative approach. IndSight has successfully worked for senior executives of leading companies including Global Fortune 500 French CAC 40 & SBF 120 companies, both at HQ level as well at Country management level. Sumeet has worked for clients across many industries such as consumer goods like food & beverage, manufacturing industry and services advising them on India growth strategy and entry strategy, country management and strategy execution as well as strategic partnerships including M&A and joint ventures. Sumeet Anand shares IndSights perspective on ?The Inherent Challenges of JV?s in India?